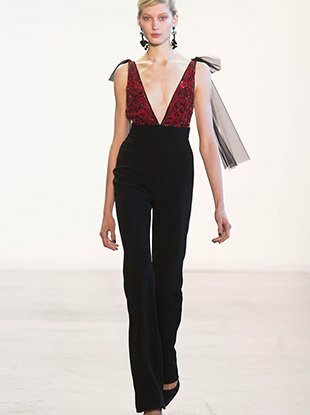 See all the Badgley Mischka Spring 2019 looks from the runway. 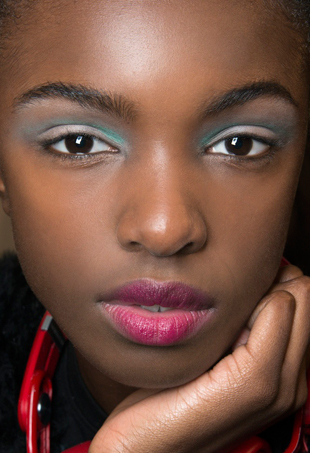 See all the Badgley Mischka Fall 2018 looks from the runway. See all the Badgley Mischka Spring 2018 looks from the runway. See all the Badgley Mischka Fall 2017 looks from the runway. 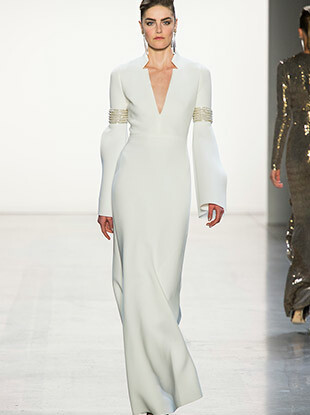 See every Badgley Mischka Spring 2016 look from the runway. 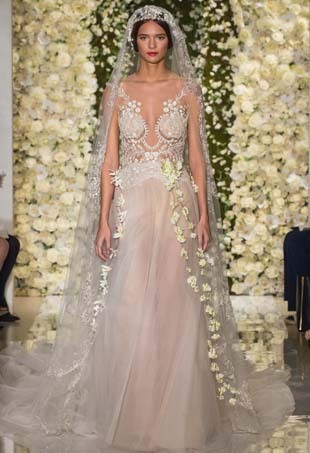 Mark Badgley and James Mischka dish on celebrity brides! 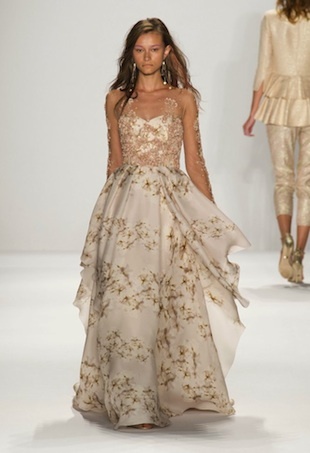 See all the looks from the Badgley Mischka Spring 2015 runway show. If any Sochi metal winners are in need of an event gown, they should look no further. 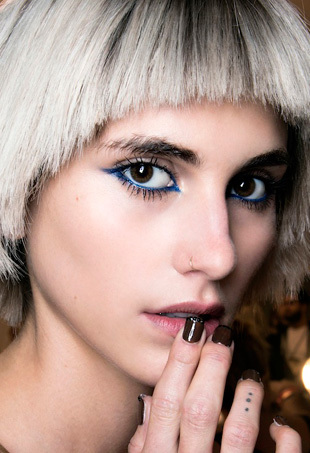 The supermodel demonstrated how to properly mix metallics. 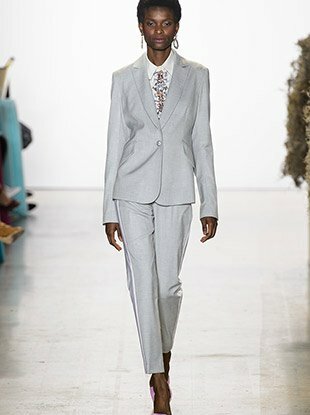 Stunning eveningwear and sophisticated separates that would take a mature woman from office to dinner party in style. 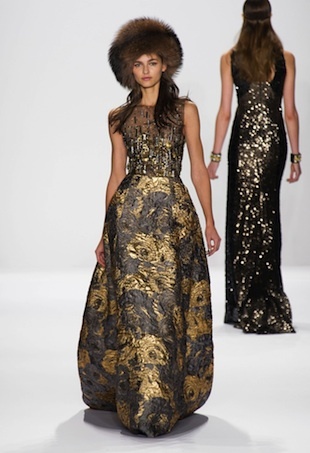 Badgley Mischka brought Hollywood glamour to New York.